Danny first met John when he signed for Everton FC from Barnsley. He developed into an International player and signed for Manchester City FC. John continues to develop on and off the pitch and is described by many as a future England captain. His attitude towards work and developing himself was always first class and he worked with Danny in a number of ways to develop. Physical, mental and spiritual methods to develop and ensure that he makes the most of his great potential. Always well grounded and surrounded by trusted friends, John will continue to grow daily to achieve his ultimate aims. 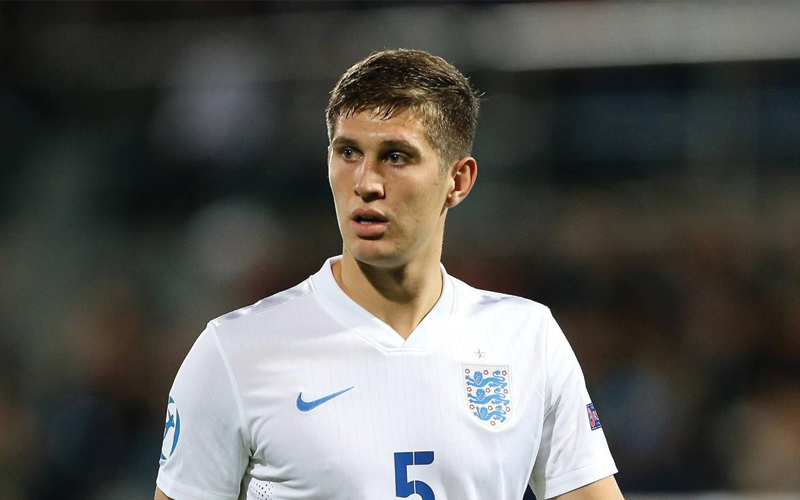 John Stones (born 28 May 1994) is an English professional footballer who plays for Manchester City and England. Mainly a centre half, he can also play as a right back and midfielder. Stones began his career with Barnsley, making his first-team debut in the Championship in March 2012, before joining Premier League club Everton for around £3 million in January 2013. In August 2016, he signed for Manchester City for an initial £47.5 million with add-ons. He made his senior debut for England in 2014 and was selected for Euro 2016. He has thrived since his move to the Etihad.